The actor also opens up about doing right by his character, who is based on a real DEA agent. Whether made by esteemed television critics or cultural historians digging into the parallels between storytelling mediums, David Simon’s breathtaking HBO series The Wire is often described as a novel in television form. That is to say, its seasons may consist of 20 or more individual episodes, but the story they tell is far more serialized than it is episodic. Another crime series, Netflix’s Narcos, has operated in a similar fashion for three seasons and, with Narcos: Mexico, is sticking to the formula. 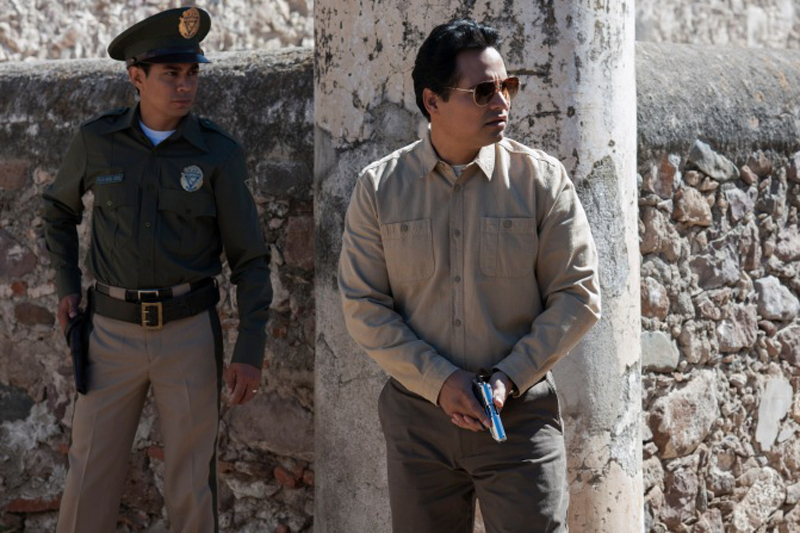 But according to actor Michael Peña, who plays DEA Agent Enrique “Kiki” Camarena in the show’s Mexico-centric “reboot” of sorts, what they’re doing is “more ambitious” than what came before it. Before diehard Simon devotees get up in arms about Peña’s comments, however, consider the fact that serialized television since The Wire has progressed and regressed in waves. What’s more, with the benefit of streaming’s ability to cater to binge-watchers, this means that shows like Narcos: Mexico can, in fact, do things that broadcast or cable programs before it were never able to accomplish. There are several recent book series, like Suzanne Collins’s The Hunger Games and Stieg Larsson’s The Girl with the Dragon Tattoo, that serve as great models for what Narcos and Narcos: Mexico are trying to do. Of course, Peña acknowledges that those two examples were turned into movies instead of television, but that doesn’t mean it can’t work here. 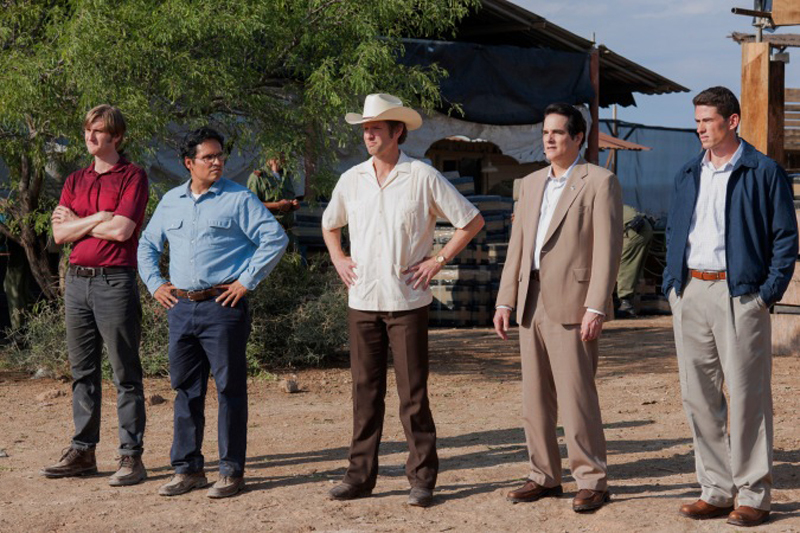 In particular, Peña says he was drawn to Narcos: Mexico because of what this storytelling approach did for his character, Camarena, and his adversary Miguel Ángel Félix Gallardo, the real-life corrupt cop turned drug kingpin played by Diego Luna. “You’re not exactly worried about being like with a character like this, or a story like this,” Peña adds. “It’s the exact opposite of Luis in Ant-Man and the Wasp,’who wants to be liked and is always trying to fit in. With this guy, his mantra was, ‘I don’t care if you like me or not, but eventually you’re going to respect me.’ And I think that’s how he lived his life." Narcos: Mexico streams Friday, Nov. 16, on Netflix.